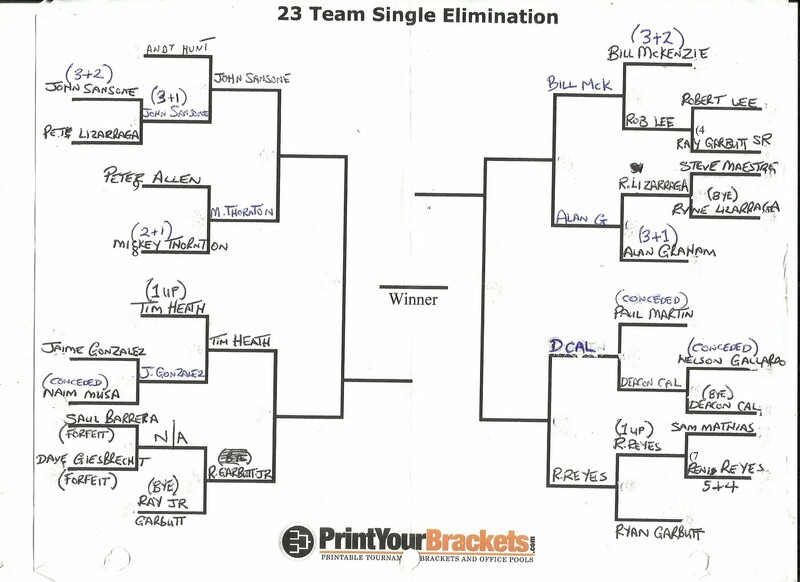 Belize Amateur Golf Association: BAGA 2011 Match Play Golf Tournament - Results last 16. 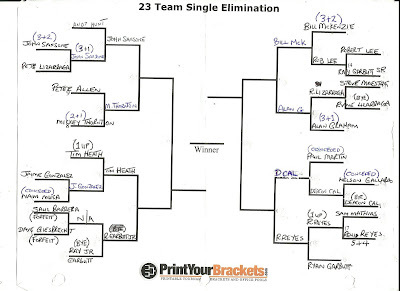 BAGA 2011 Match Play Golf Tournament - Results last 16. We are down to the last 8 in the BAGA 2011 Match Play Golf Tournament. Remember your handicaps DO NOT change through this tournament. Your handicaps are in brackets behind your name. You have until 7th November to complete the quarter final matches. Congratulations to the players who made it to the final 8. It is getting serious now as the remaining players can sniff the first prize of $200.00 and their name on the BAGA Match Play Trophy.